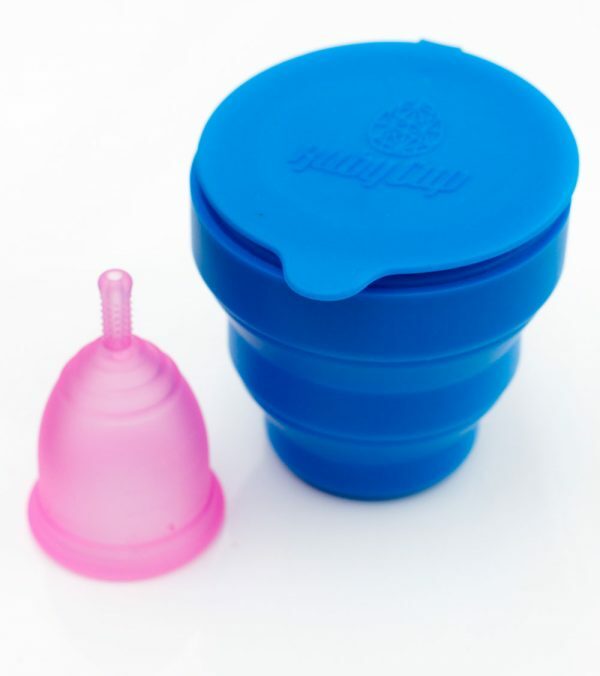 With this convenient package, you are purchasing a Ruby Cup AND a Ruby Steriliser. 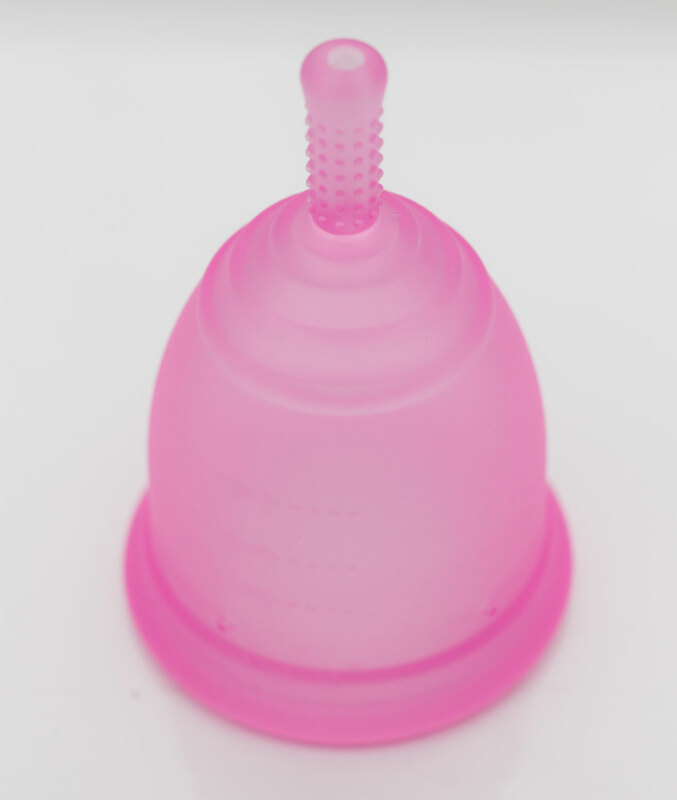 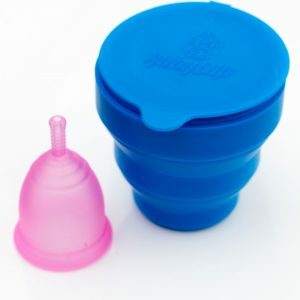 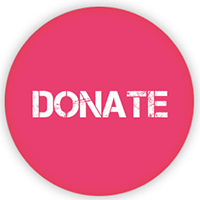 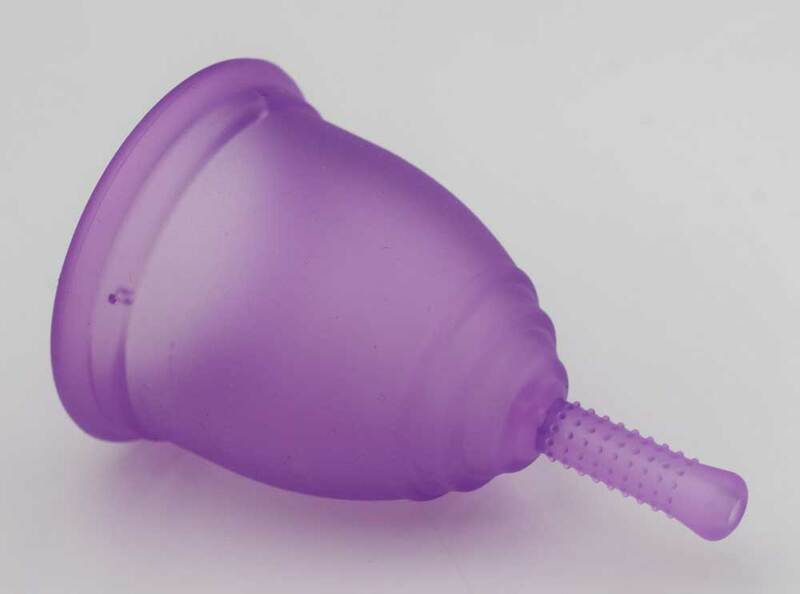 The Ruby Steriliser is fantastic for boiling and sterilising your Ruby Cup between your periods. 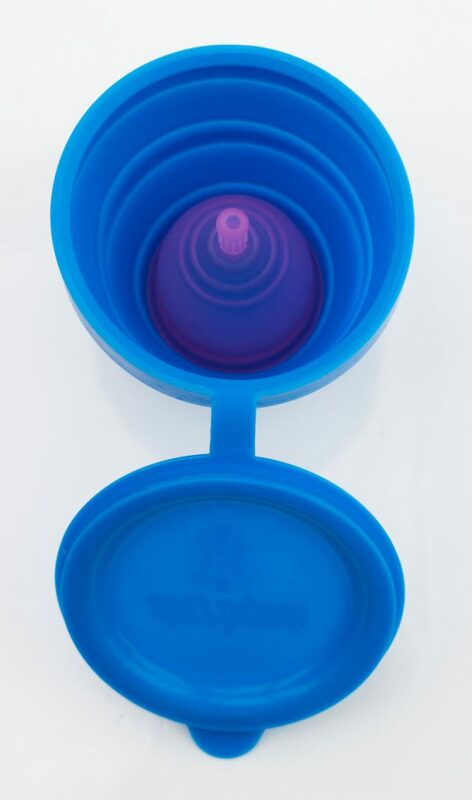 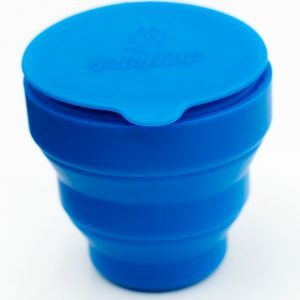 It is foldable and made of 100% food grade silicone and can be used in both microwave and oven.